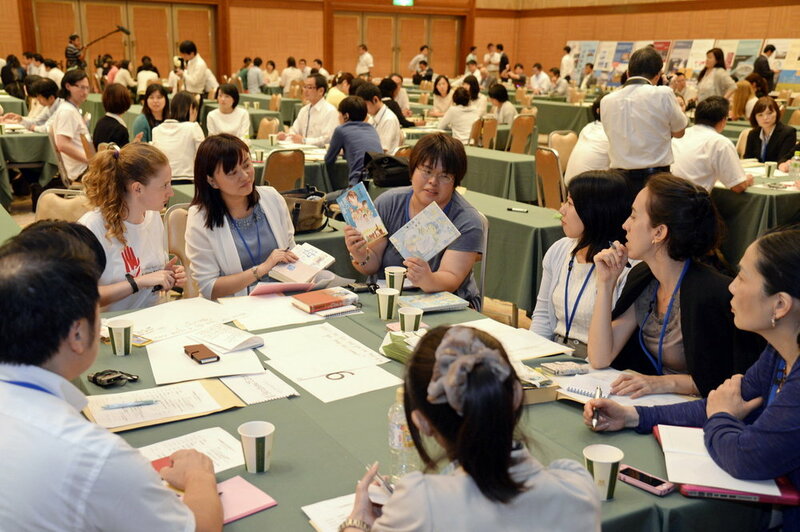 From 28-30 August 2015 the Soka Gakkai held the “International Youth Summit for Nuclear Abolition” in Hiroshima, Japan. August 2015 marked the 70th anniversary of the atomic bombings in Hiroshima and Nagasaki. 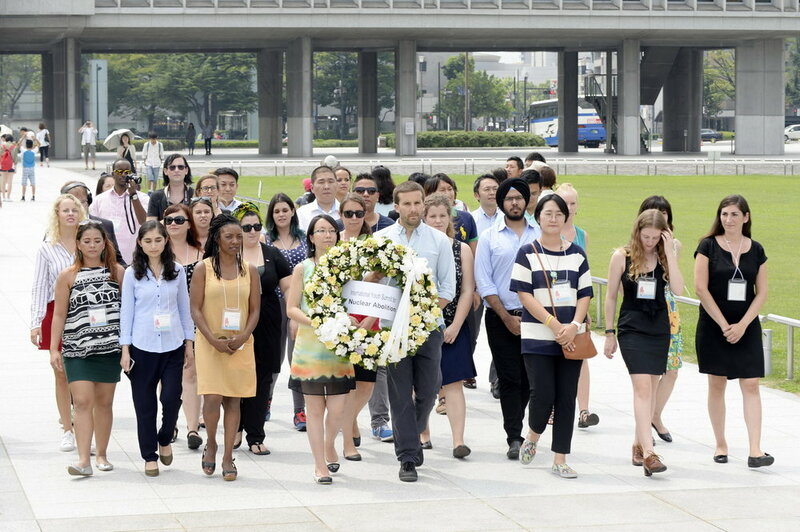 The International Youth Summit gave the next generation of nuclear disarmament leaders the opportunity to experience first-hand the atrocities that took place 70 years ago and to commit to abolishing these horrific weapons of mass destruction. 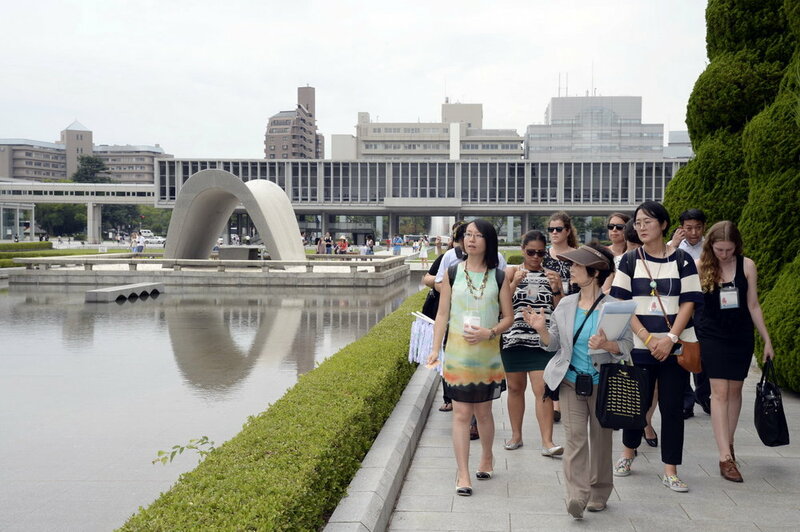 Additionally, the event helped preserve the living memories of hibakusha, and further inspired youth to ensure that the future is free from nuclear weapons. The final day of the Summit was a public forum, where over 250 participants deepened their understanding of the issue, discussed what actions they can take in their own communities and heard from the UN Secretary General’s Envoy on Youth. The youth leaders also developed a Youth Pledge for Nuclear Abolition and a one-year action plan. Based on the successful completion of the International Youth Summit for Nuclear Abolition and seeing the needs and desire from the participants to continue working together for our shared goal of nuclear abolition, “Amplify”, an international network of youth dedicated to nuclear abolition, was created. 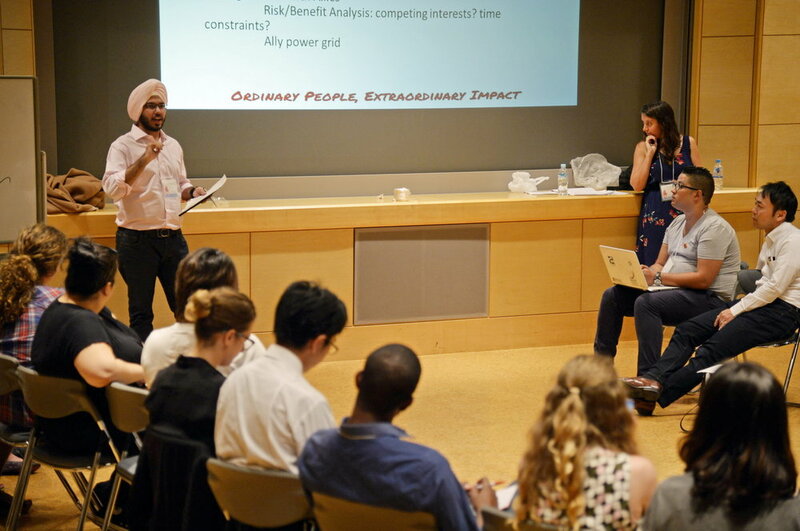 Amplify coordinated a Youth Summit in 2017 on the margins of the Nuclear Ban Treaty negotiations in New York. 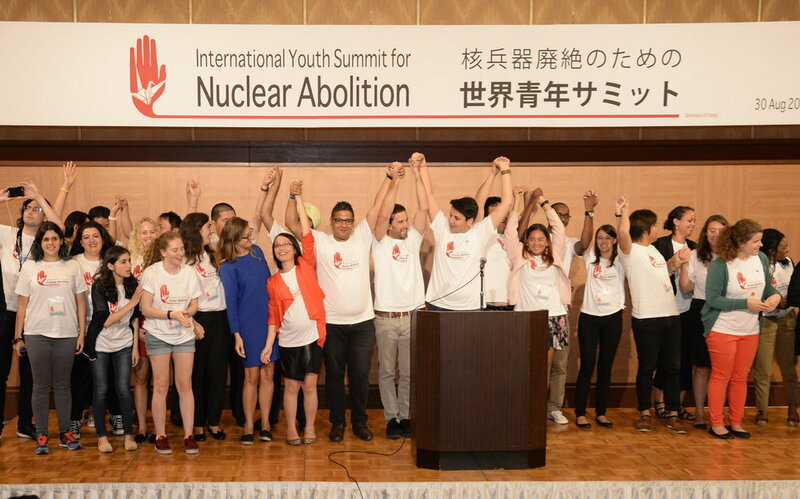 Sixteen youth from 13 countries gathered for the Amplify Youth Summit for Nuclear Abolition that took place from 17–21 June. Throughout the Summit our delegates were involved in a wide range of activities, which allowed us to provide a youthful perspective to the negotiations. Highlights of our five-day summit included co-organizing sign-making and pizza party along with the youth of Peace Action New York State and Gensuikyo; participating in the Women’s March to Ban the Bomb through the rain storm; meeting the hibakusha; and hosting a Youth Reception for Nuclear Abolition supported by 10 co-sponsor organizations. We also had briefing meetings with the President of the Conference Ambassador Elaine Whyte Gomez, the Under-Secretary-General of Disarmament Affairs, Austria, Ireland, and ICAN. Our various discussions and briefings confirmed that youth participation in disarmament discussions is critical in ensuring that such discussions reflect the voices of younger generations, which are a key stakeholder for a world without nuclear weapons. It also ensures that important multilateral decisions such as the current ban treaty negotiations reach the wider youth and general public. In this sense, youth participation is not only our right; it is our contribution.